It's the front page story on the Dispatch - an electric car company plans to bring one-thousand jobs to central Ohio. 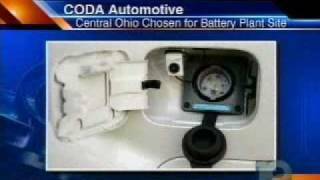 CODA automotive showed off its electric car at OSU a few weeks ago. 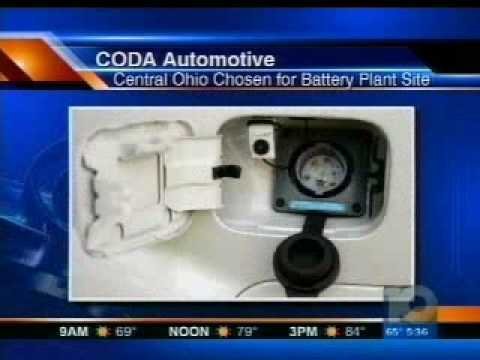 now, the company confirms it wants to build a battery factory in Ohio.